We've covered previously how the Byzantine rules that govern Pokémon Go's EX Raids have high-level players reeling. But the latest round of invites for the Mewtwo EX Raids might be bordering on self-parody as somehow players are receiving invites to go raiding in foreign countries they've only visited once. EX Raid invitations-which are supposedly only offered to the most elite players via invites, though not with any clear or readable regularity-went out again this week. 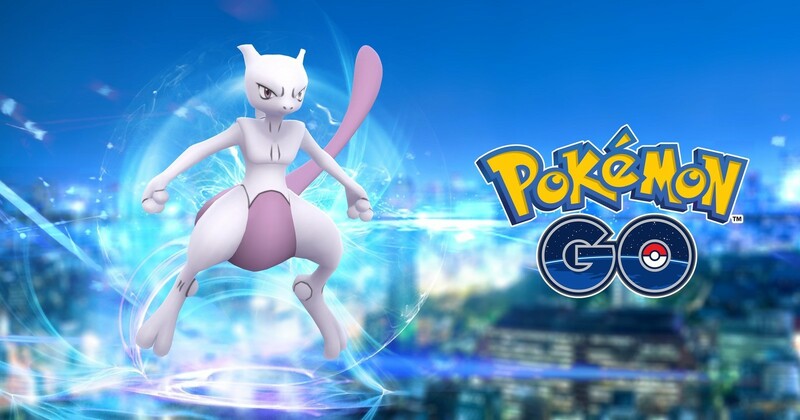 This time, it's a chance to capture Mewtwo (on its birthday week no less). However, the strange rules governing EX Raids seem to have struck again. Invites for EX Raids typically ask players to go to locations players visit either on the regular, or fairly recently. However, these invites asked some players to go to locations they have not visited in months, a year, or even just once. These players were also given less warning as to when the Raid invites were going out. As Eurogamer reports, some players were even asked to raid in foreign countries. However with the strange comes the good as anecdotal reports seem to suggest that the number of invites going out have also increased. To locations that are within reach to boot. This could mean that Niantic is loosening up on the number of invites going out for EX Raids, and that a handful of those invites asking players to go abroad may have been a glitch or bug that came with the new EX Raid update. EX Raids were first criticized for being seemingly difficult to get invited to with any regularity. Some of the top-level players have been trying for months for an invite, while others seem to get an invite by chance. What's more, players who've already participated in EX Raids seem to get invited back, while new spots for Raids seem to be limited. Niantic has not addressed the EX Raids, but it seems like we'll be getting some news soon about a potential revamp in the system. Tagged with AR,	mobile,	News,	Niantic,	Pokemon.